Charles Geddes Carpets can supply vinyl flooring in a variety of patterns and colours. 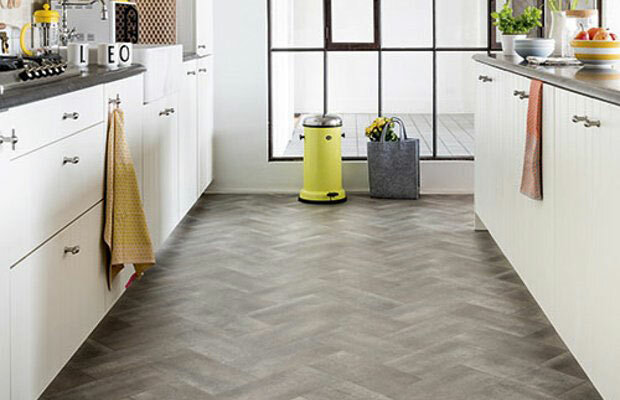 Vinyl flooring has been around a long time – since the 1930s – and has proven itself as a practical and hygienic flooring solution. After falling out of fashion, today vinyl is making a comeback as new generations discover its considerable charms. Waterproof and easily cleaned, vinyl is ideal for bathrooms, kitchens and laundry rooms. 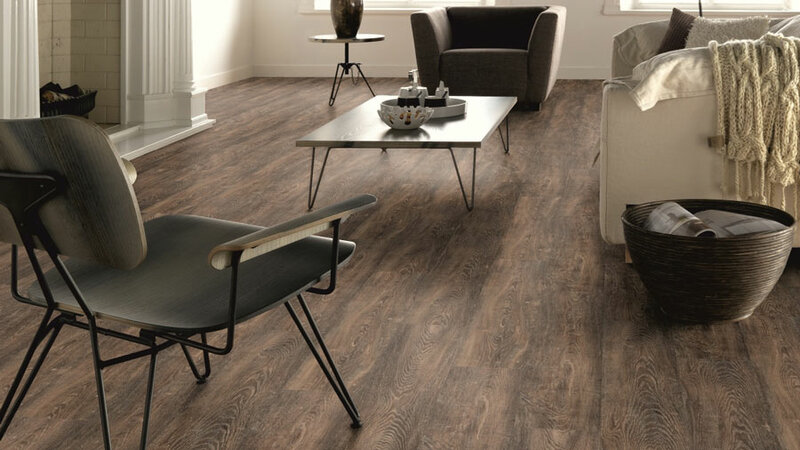 Even in winter, vinyl stays warm underfoot, and it has a softer feel than wood or laminates. And depending on the type and specification chosen, vinyl can be one of the most cost-effective flooring solutions. Please pop in and take a look at our samples, or contact us to discuss your needs.